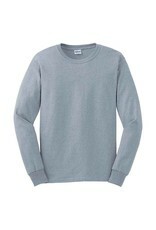 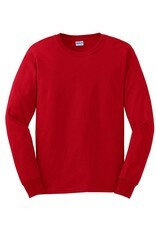 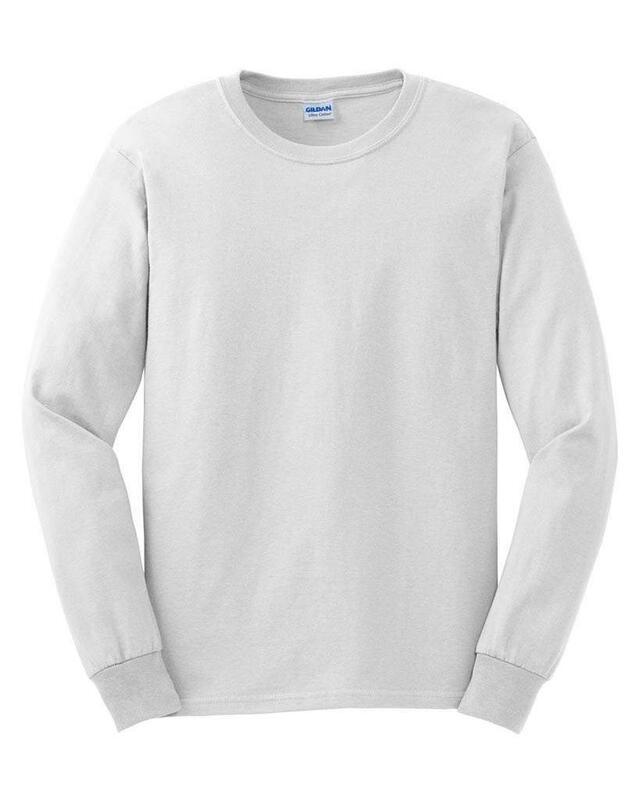 Trade in your Gildan 2000 for this long-sleeve version during the colder months. Great as an undershirt, or wearing alone. 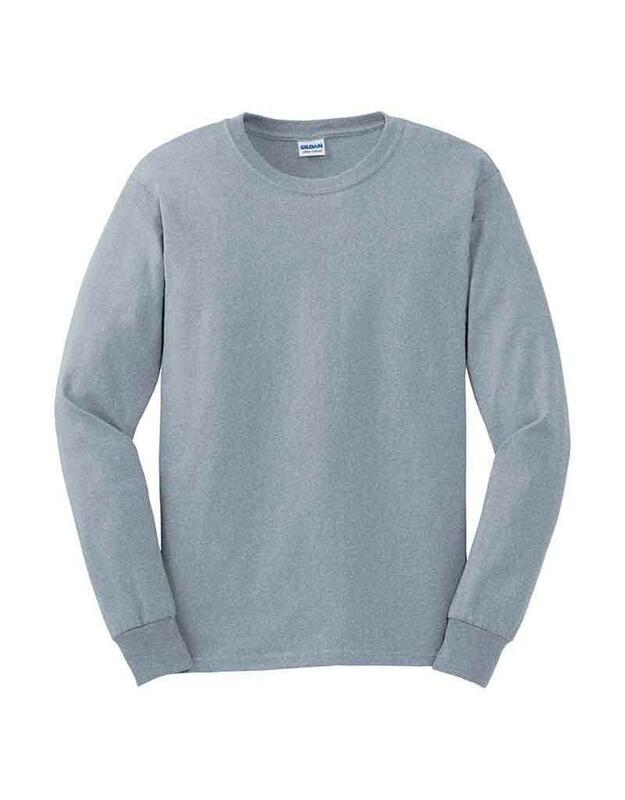 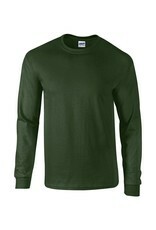 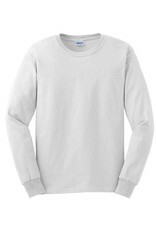 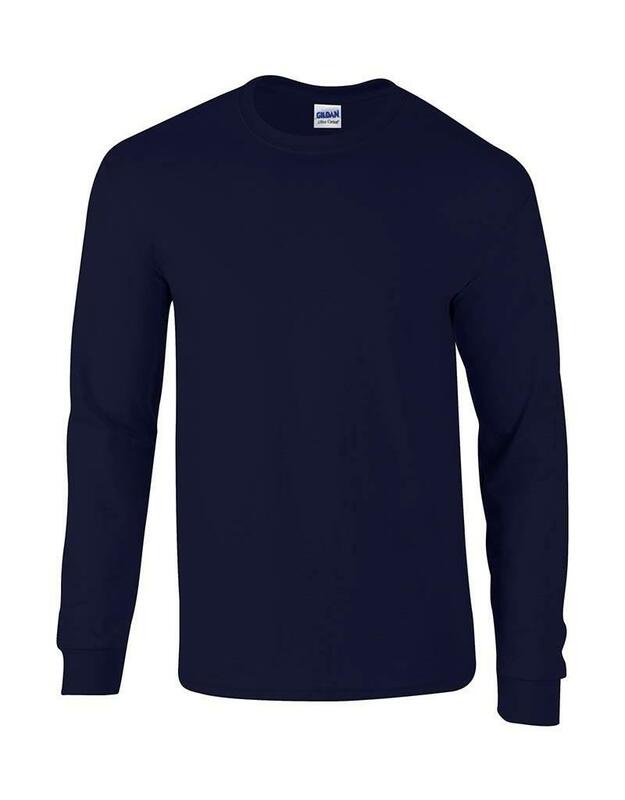 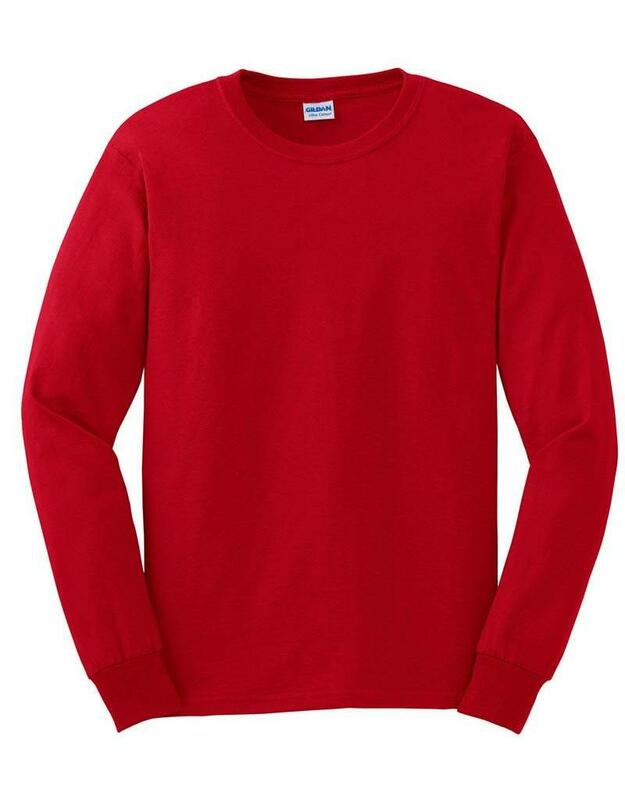 The Gildan Ultra Cotton Long Sleeve T-shirt is made from 10.1-oz, 100% cotton and features a seamless rib knit collar, taped neck and shoulders, rib knit cuffs, double-needle hems, and a quarter-turned tubular body to eliminate center creasing.